MP4 is the highest compatible video format for any platform. It plays on Mac, Windows, iPhone, Android and more system. While WTV (Windows Recorded TV Shows) is only working on a Windows device. So to better watch WTV video, you are suggested to convert WTV to MP4. 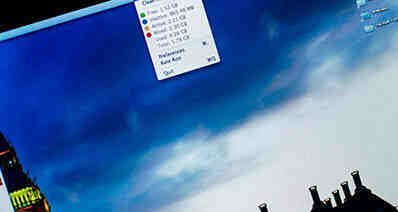 This is the recommened WTV to MP4 converter online and for desktop. Have you been tired of using video convertors that take all your time yet they don’t deliver the right results? Well, iSkysoft Video Converter Ultimate is the right solution to that problem and you will be advantaged to settle for it. It helps you convert WTV to MP4 in seconds and supports batch conversion. You will experience the fastest possible speeds when converting WTV files to not only MP4 but several other over 150 formats. To complement on that, there is no quality loss for converted videos since originality of both audio and image is preserved. Convert more than 150 video formats, including MP4, WTV, MOV, MKV, WMV, MPEG, WMV, AVI, etc. It converts at 90X speeds with updated converting algorithm. 100% lossless video conversion, keeping the original quality. Edit video just before you convert them. You can crop, trim, rotate video, or add subtitle, watermark, effects to the WTV video. Download or record online video from YouTuebe, Facebook, Vimeo, Twitter, Instagram and more. Burn your videos to DVD, or send them to the Internet. Save to iPhone and iPad too. iSkysoft Video Converter Ultimate has both versions for Mac and Windows. 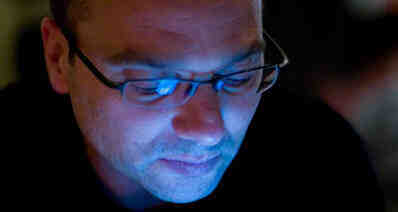 The following is working on a Mac. Windows user can do the same on Windows PC. Please make sure to download iSkysoft before getting started. Download it from the "Free Download" buttons below to proceed. It is very fast importing WTV files to your program through dragging them and dropping. There is still the alternative of using the menu bar to click on “+ Add File” and then “Load Media Files”. Choosing MP4 as the output format will be the next thing after files have been imported. And then select where to save the files after conversion. Click“Convert” button for the conversion process to begin. It will only take a few seconds to finish the WTV to MP4 conversion. You can find it in the "Converted" tab finially. WTV is an audio-visual file format created by Microsoft. For the users who actively make use of Windows Media Center might have noticed while they record their favorite line of TV shows, dramas or anything airing over TV, it is recorded in WTV format. The standards utilized to encode the video are via MPEG-2 and MPEG-4 while, the audio via MPEG-1 Layer-2 or by Dolby Digital AC-3 compression. 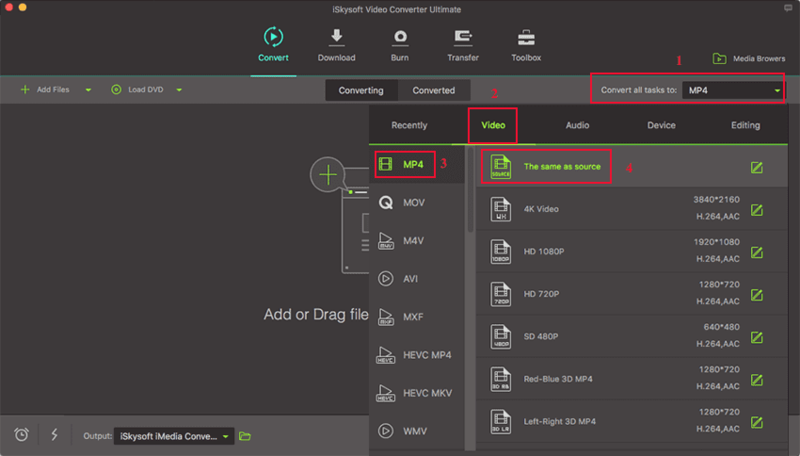 Use iSkysoft Video Converter Ultimate to convert it to other format for further use! 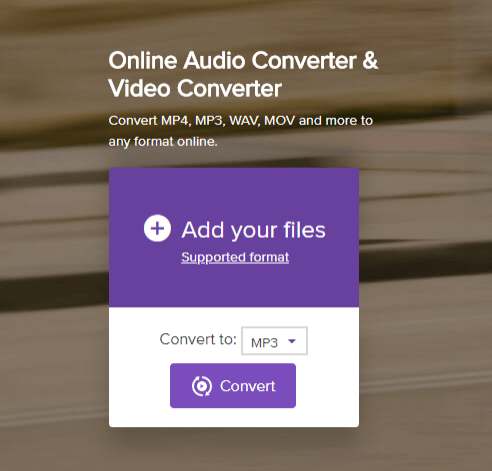 The audio-video converter, Media.io is a good handy tool that can convert WTV file to MP4 respectively. Besides converting, it can easily draw additions, edits over the file and process 2 videos conversion in a hassle-free manner as well. So to convert WTV file to MP4, you need to follow the instruction manual given below. Add files by ‘+’ icon or use ‘Add more files’ option for exporting 2 files. Once file loads, opt for ‘MP4’ file from the drop down menu located near ‘convert to’. Hit the ‘Convert’ button to start off conversion. Patiently wait for the file to convert and then press download icon on PC. For converting WTV file to MP4, one can trust the services of Convertio. It handles around 969 types of fonts and supports most of the popular file formats. Just follow the steps below. Fetch WTV files from PC, Google Drive, URL, Dropbox or drag files to program. Opt for ‘MP4’ output format. 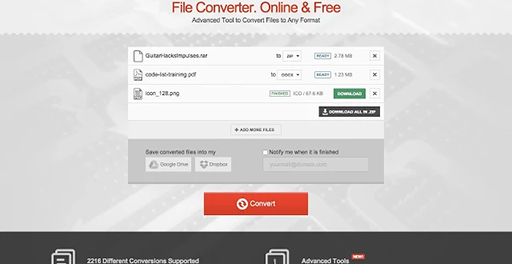 Press ‘Convert’ button and thereafter download MP4 file right away.